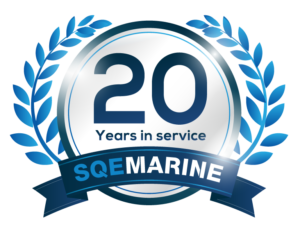 IMO adopted the International Code for Ships Operating in Polar Waters (Polar Code) and related amendments to make it mandatory under both the International Convention for the Safety of Life at Sea (SOLAS) and the International Convention for the Prevention of Pollution from Ships (MARPOL). The Polar Code entered into force on 1 January 2017 and covers the full range of design, construction, equipment, operational, training, search and rescue and environmental protection matters relevant to ships operating in the inhospitable waters surrounding the two poles. 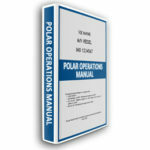 The Polar Code requires ships subject to the Polar Code to carry a Polar Water Operational Manual (PWOM) in line with IMO Guidelines. 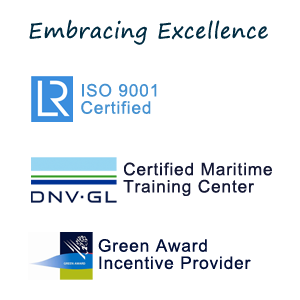 Scope of this plan is to provide safety of ship and marine pollution from vessels transiting the Arctic regions. Every crewmember is required to be familiar with the procedures and equipment contained or referenced in the ship’s PWOM relevant to their assigned duties. 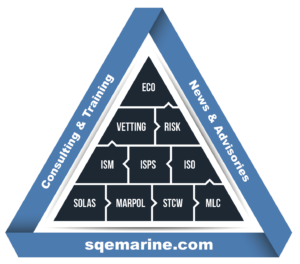 Therefore, shipping organizations need to ensure that Masters, chief mates and officers in charge of a navigational watch onboard ships operating in polar waters have completed training to attain the abilities that are appropriate to the capacity to be filled and duties and responsibilities to be taken up, taking into account the provisions of the STCW Convention, 1978, as amended. 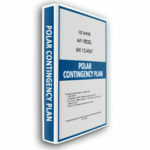 Polar Training Manual may be provided onboard for training purposes in line with POLAR Trading Requirements.